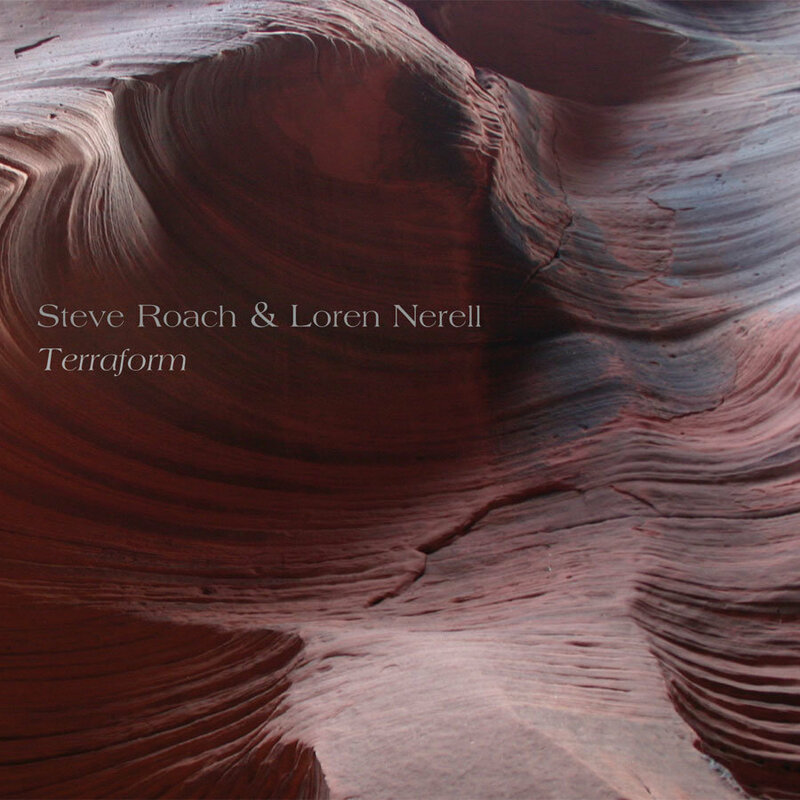 Phil Derby @ Electroambient Space wrote: "When I heard that Steve Roach and Loren Nerell were going to be releasing their first true collaboration, I was excited at the prospect, but I also had a preconception of how it would sound. Given Nerell's penchant for gamelan music, I was expecting Indonesian influences, something tribal perhaps. Instead, TERRAFORM is a wondrous work of subtlety, as soft and as smooth as the beautiful sandstone pictured on the DVD-sized cover and the three large postcards within. It is difficult if not impossible to tell who contributed what to the gorgeous textures and atmospheres. Starting with 'Cavity of Liquids,' immediately we are treated to a feast for the ears as soothing walls of sound wash over the listener. This abstract sound painting includes hints of crickets, sounds vaguely suggestive of water, and deep otherworldly echoes. There is no melody, no rhythm. The feeling is cool, relaxed. There is darkness, but there is warmth as well. Can it be both cool and warm? Yes, it can. 'Ecopoiesis' moves into a deeper fuller drone, but with interesting background noises skittering lightly about. 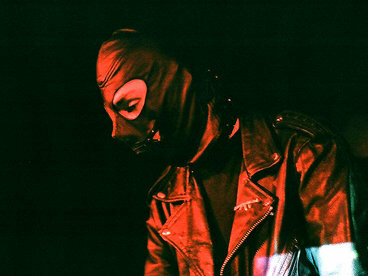 Like Steve's POSSIBLE PLANET, this track creates a unique, alien world. 'Texture Wall' is brighter, with smooth metallic resonance. The night sounds move forward in the mix, and we spend the next 28 minutes immersed in the artificially formed yet highly organic environment. 'Paraterra' wraps things up with more of the same, yet different. One of the best ambient albums of 2006."